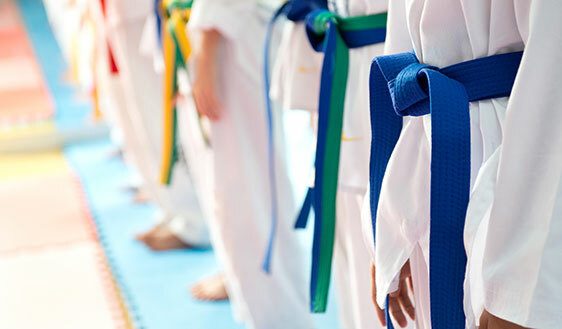 Variety of classes and membership options to suit your needs, flexibility and budget. 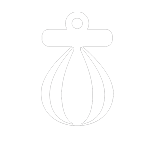 Variety of classes to suit your needs, flexibility and all at competitive rates. 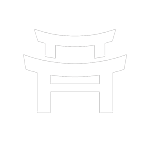 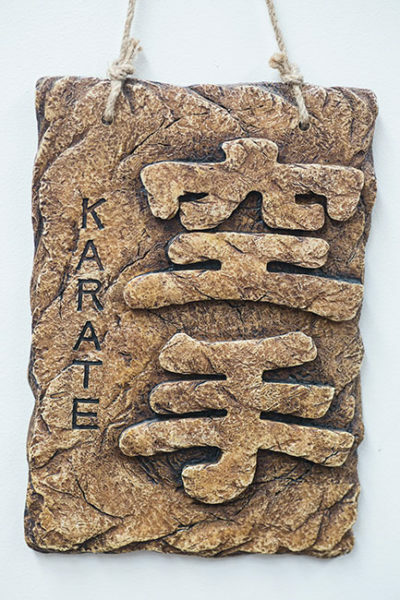 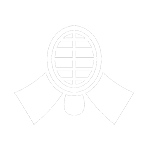 At Peninsula Karate we teach a traditional form of Japanese karate which aims to develop skills, self-confidence, and understanding of cultures and customs. 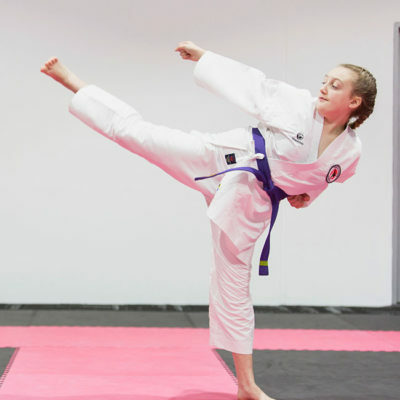 Apart from learning Kihon (Basics), Kata (Forms / Patterns) and Kumite (Non-Contact Sparring), students of Peninsula Karate are given the opportunity to take their training beyond the dojo with numerous competitions at local, state and national levels. 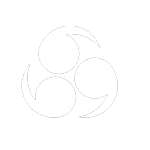 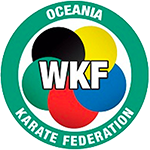 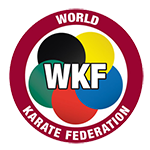 We are the only Karate School on the Southern Peninsula that is an accredited member of the World Karate Federation. 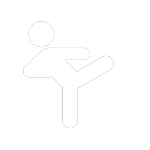 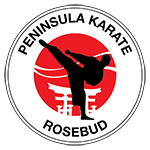 So if you’re after quality tuition from a nationally accredited coach, with a variety of classes to suit your needs, flexibility and all at competitive rates; Peninsula Karate is the dojo for you.